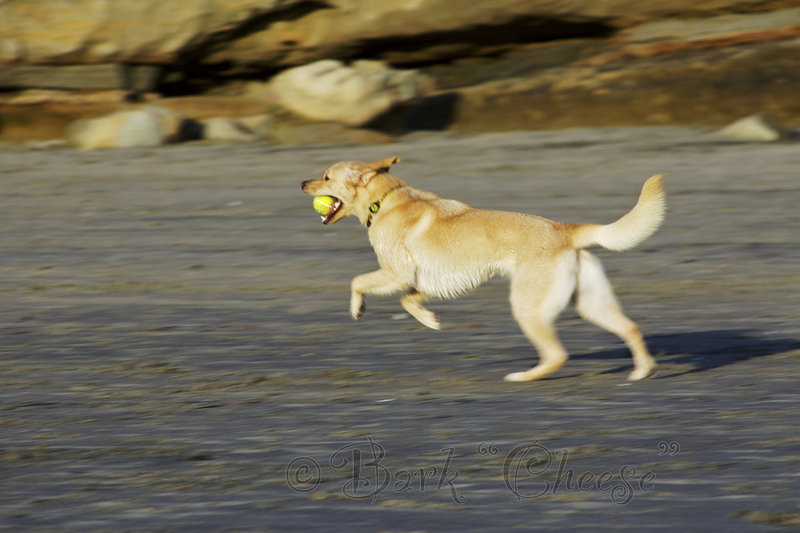 I recently spent some time down at dog beach in Del Mar to work on my panning skills. The technique of panning is to track a moving subject with your camera so that the subject is in focus and the background blurs from the movement of the camera while you take the photo. 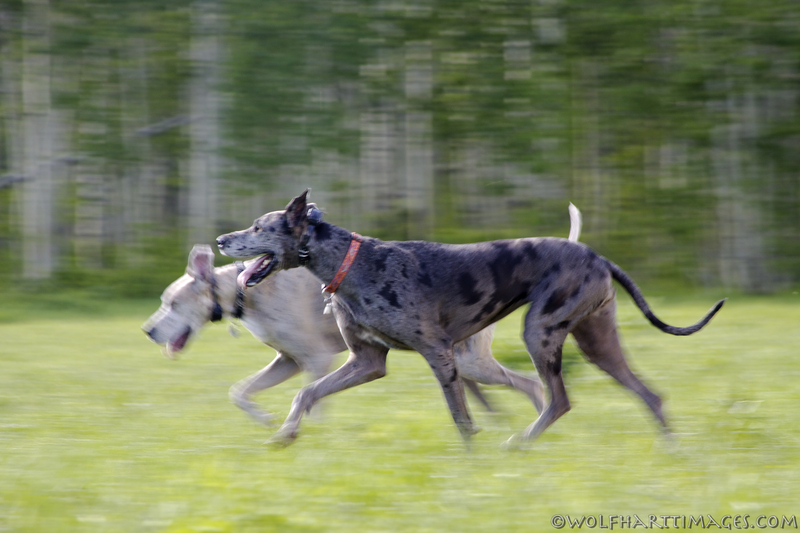 Here is another one from the summer of my girls having a run in Utah. This entry was posted in Great Danes, Pet Photography and tagged dog beach, dogs, Great Dane, photography. Bookmark the permalink.